Whether you’re hunting for the next big idea or rewarding your top performers, getting things done or letting the good times roll, Paradise Shores 4 offers the great escape. Our resort will inspire your team to greatness. Conveniently located 45 minutes Northeast of Eau Claire, 90 minutes Northwest of Wausau and 2 Hours Northeast of the twin cities. Select from our catering menu or customize your own menu with the help of our chef. Buffets and plated meals are available. 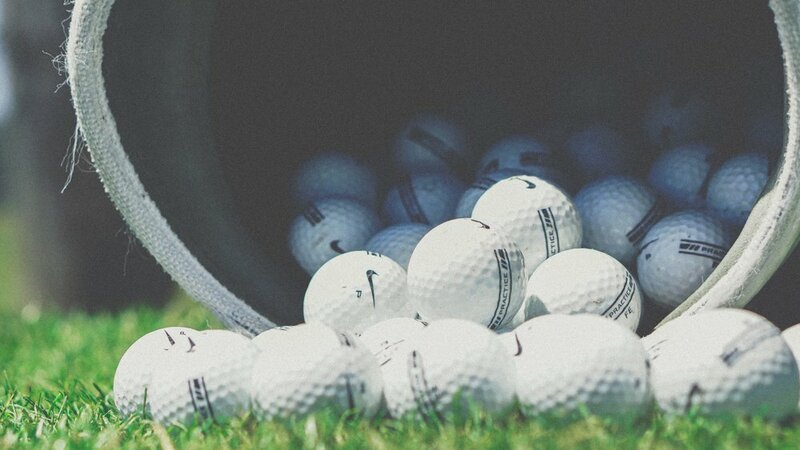 From team building to activities on the lake to golf at our two near by golf courses, we’ll design of day of fun perfect for your social or corporate event.